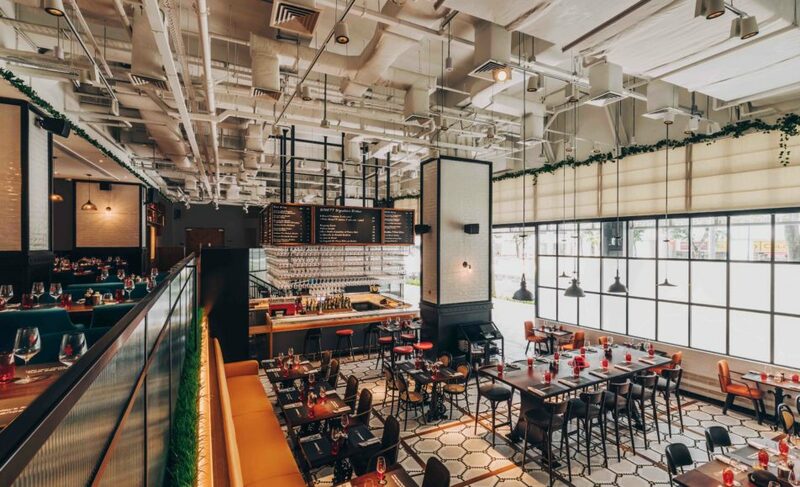 Bringing a fresh approach to eating and drinking in Yangon, the restaurant serves a simple French and Mediterranean-inspired cuisine revolving around selection of beers, affordable qualitative wines, as well as hot & cold tapas, sharing platers and large selection of mains. 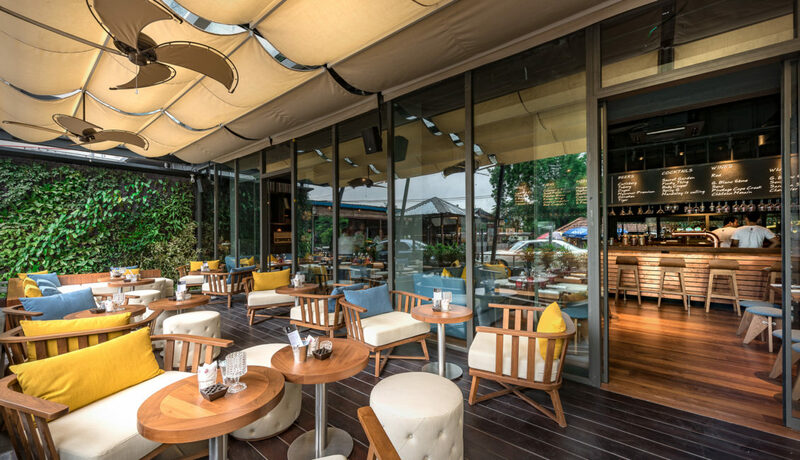 The contemporary space to eat, drink and socialize was conceived to get the most out of the open interior and the outdoor pergola terrace. 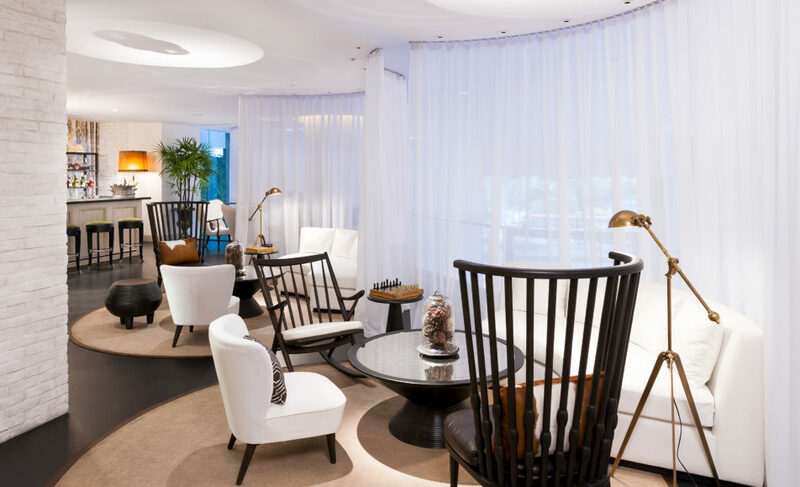 There’s a view on our Chef Christophe Buzare, its open kitchen, wood fired grill and pizza oven. 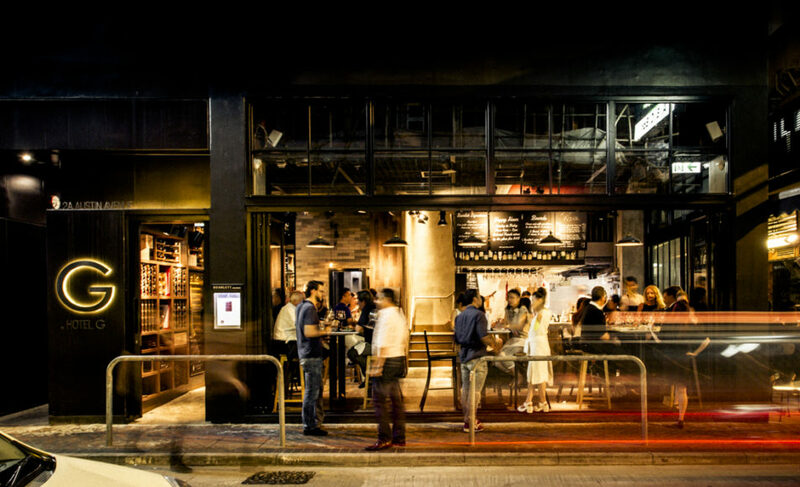 It brings a new feel to the neighbourhood, blinding vintage and modern styles with some original touches by local artists. 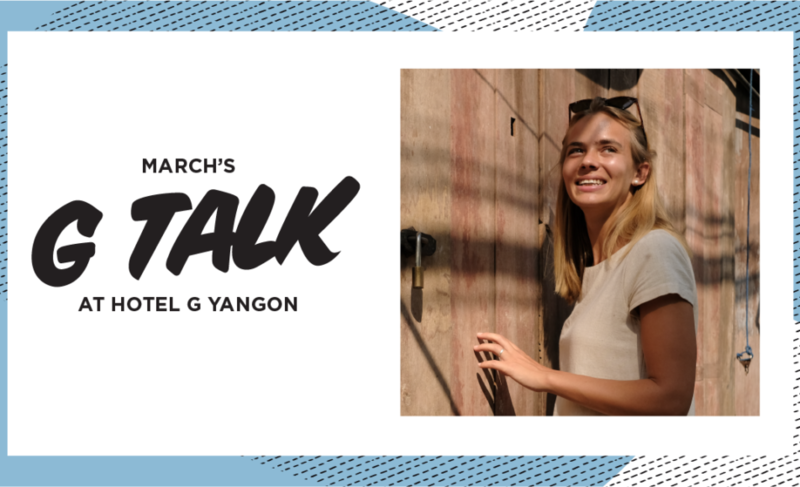 For the 3rd G Talk of the month, Hotel G Yangon has invited Julie Garnier to talk about her company Lilla by focusing on “Slow Fashion” in opposition to fast fashion and how conscious choices can have a positive impact on the environment. 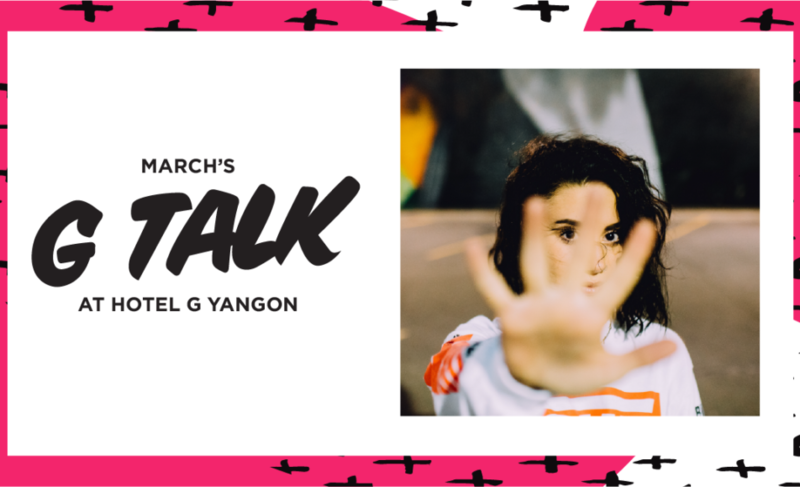 Hotel G Yangon is proud to join Yangon's International Women's Week dedicated to celebrating, upholding and raison women's right in Myanmar! 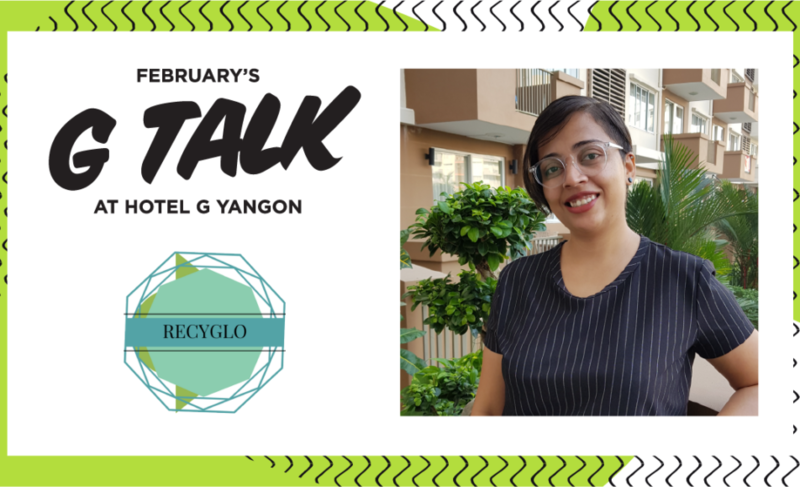 Nitika Bhardwaj, Sustainability and Communications Manager at Recyglo, will talk about how managing waste and how changes in lifestyle, business and economy can make a difference. You might also love these venues.